Our 60-plus years of hands-on experience working as a multi-modal hub connecting shortsea shippers to 100 million people within a 800 kilometre radius has taught us a great deal. The Windsor-Essex region excels in leadership and technological innovation. 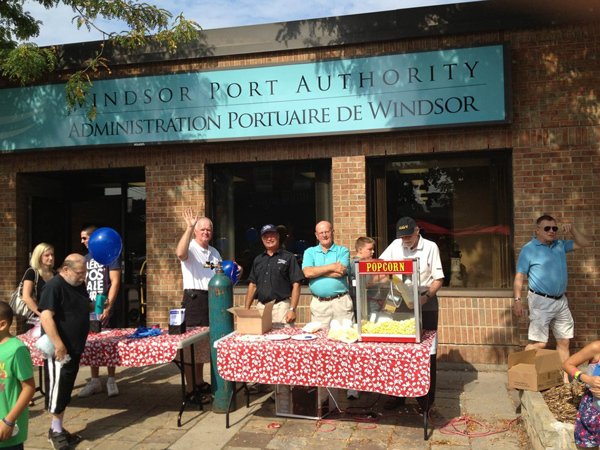 Less well-known is the Windsor Port Authority’s work with industry and community partners to take on challenges that improve the lives of seafarers as well as the environment – and much more. The Windsor Port Authority works with a host of community partners, some of which are mentioned below. We share knowledge and expertise to work through solutions and face challenges that require a team effort. 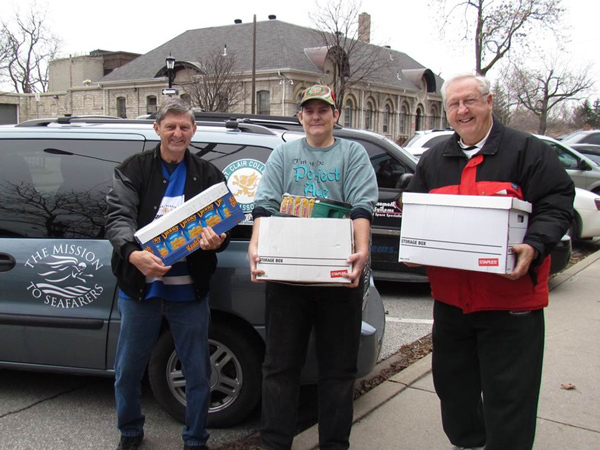 Our partners allow us to expand our reach for the greater good. The Windsor Port Authority is committed to doing its part to pass on a sustainable region to future generations, and we invite others to join us. Community organizations, civic groups, students and local governments can all make a difference when it comes to environmental stewardship. Working in partnership with those who have expertise and passion, the Windsor Port Authority is dedicated to promoting environmental protection and stewardship through conservation and sustainable practices. Local, provincial, national and international committee involvement provides the Windsor Port Authority with a direct link to efforts that are interest to the Port of Windsor. This work is also an opportunity for key staff to liaise with other experts to increase opportunities for meeting the needs of both our tenants and the community. Many challenges come with supporting the Port of Windsor and its tenants and users, along with ensuring government standards for safety, security and environmental stewardship are followed, making valued partnerships key to our success.